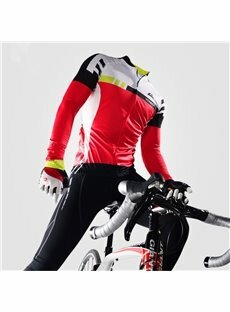 To fully enjoy your cycling adventure outdoor, make sure to wear good quality cycling clothing that is comfortable, waterproof and durable. 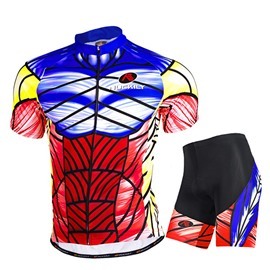 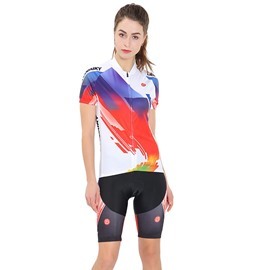 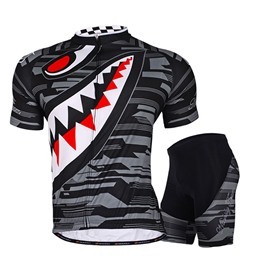 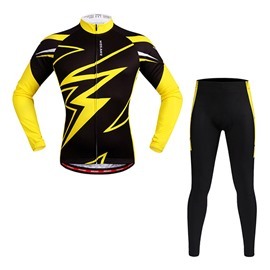 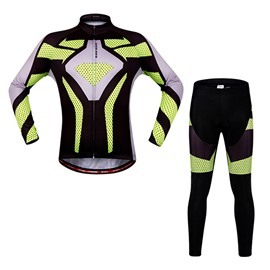 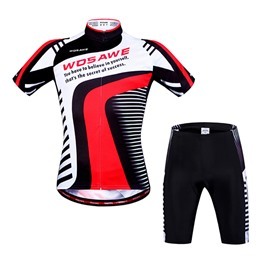 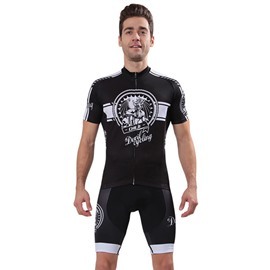 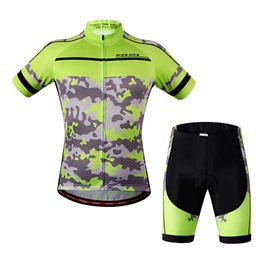 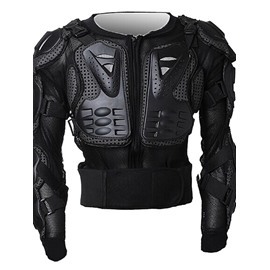 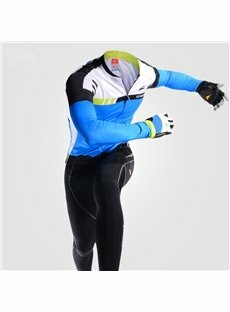 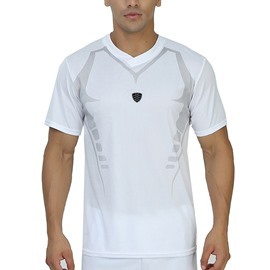 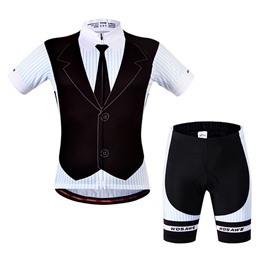 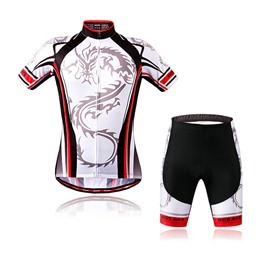 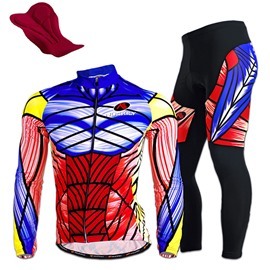 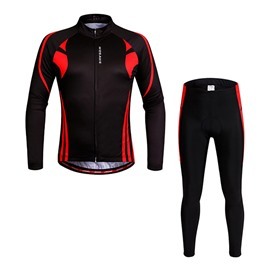 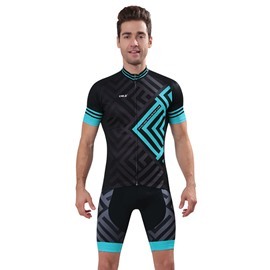 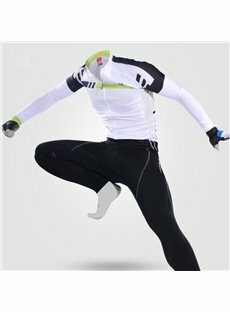 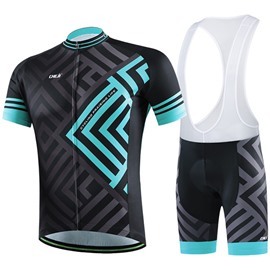 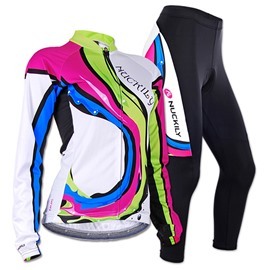 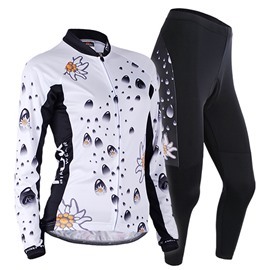 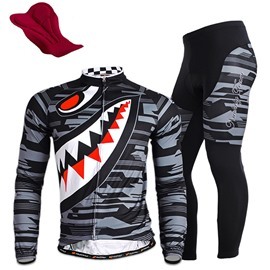 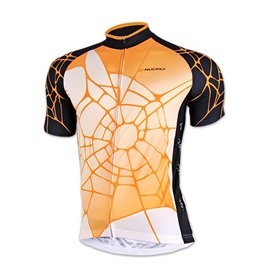 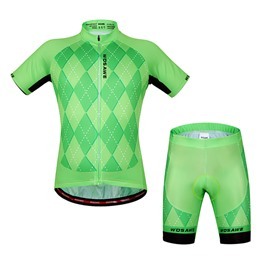 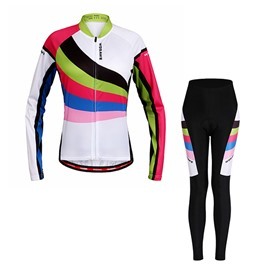 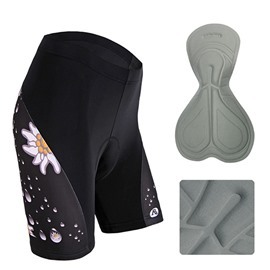 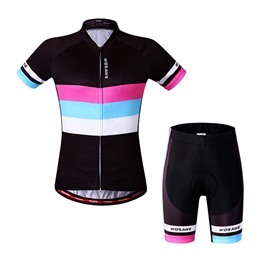 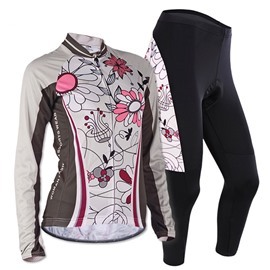 Beddinginn has all kinds of such cycling clothing you ever need, from shorts, jerseys to waterproof jackets and cycling kits. 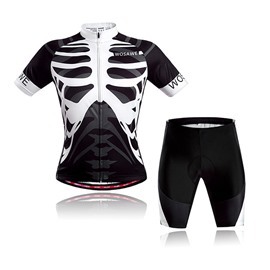 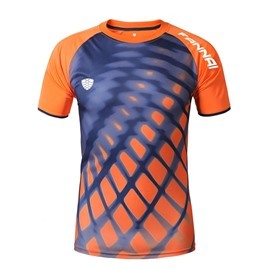 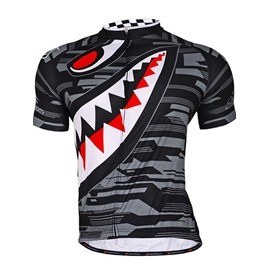 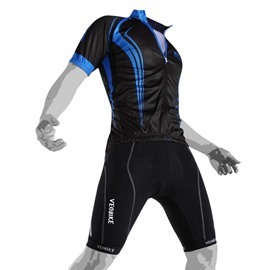 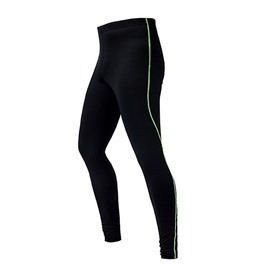 View our range of cheap cycle clothing and get the best cycling wear you need.